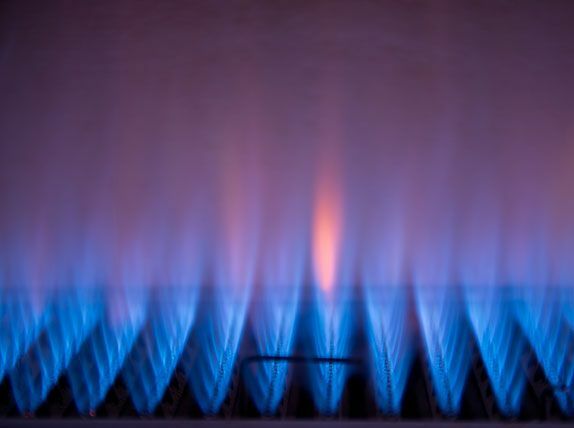 “When is it time to replace my ducted gas heater?” … a question we get asked a lot. Is your ducted heater older than 15 years? Are repair costs becoming too expensive? Most mechanical equipment requires some service from time to time. But if it seems like the technician is visiting every other day to fix the heater, then the cost of a new unit may outweigh the inconveniences and mounting costs. Your energy bills are higher than usual for no apparent reason. Wear and tear over the years can result in your ducted heater using much more gas and electricity to do the same job, which you will notice in your utility bills. If your costs are going up even though you’re not using the heater any more than normal, it may be time for a new unit. Friendlier refrigerant – Due to growing environmental concerns, the Australian government has mandated that all HVAC manufacturers phase R-22 refrigerant-based equipment out of production. In response, Lennox now only manufactures cooling systems with R-410A, an approved, zero ozone depleting refrigerant, so it’s better for the environment. If you are worried with your old, inefficient gas ducted heating system then do not delay and go for a change over gas ducted heating system. Replace gas ducted heating system with new and energy efficient heating unit. Our experienced technicians can advise you on the best ducted heating system for your home. Our friendly staff, at Woden Valley Plumbing & Gasfitting offer expert ducted gas heating installations and regular servicing, 7 days a week around the Canberra region. Get in contact with our office on 0407 212 565 today.